Add an Azure server to ClusterCS! Azure asks you to add an user and password when you create your Virtual Server Instance. 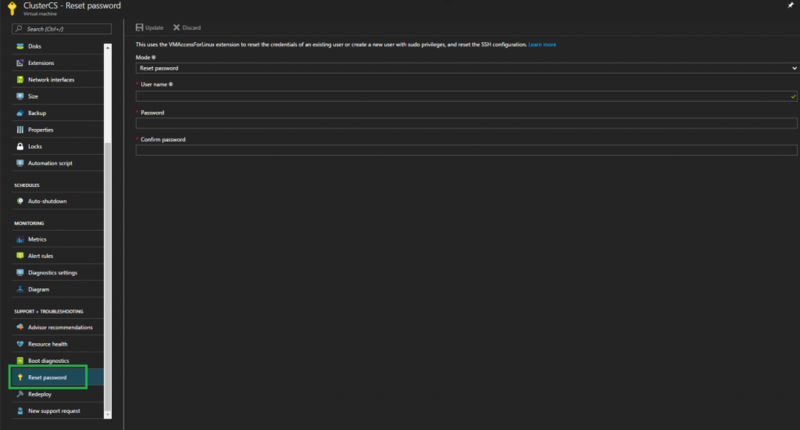 Now you have everything you need in order to add your Azure Server to ClusterCS.com. Thank you for using our services!